We have some exciting news to share about Hong Kong Disneyland’s very first Marvel-themed ride coming soon. On January 11, 2017, Iron Man Experience will officially open to guests around the world. 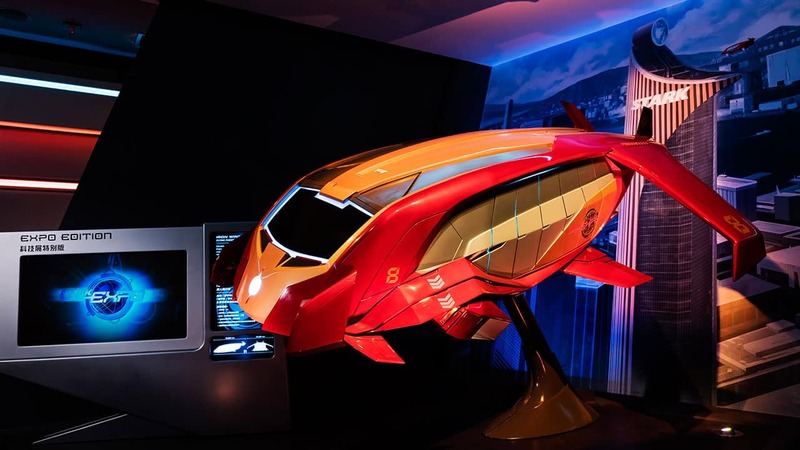 Iron Man Experience – Presented by AIA will allow you to soar over the skies of Hong Kong alongside Iron Man in an epic battle against the evil forces of Hydra for a multi-sensory, immersive experience that’s sure to leave you breathless. But the world of Iron Man doesn’t disappear when you land. 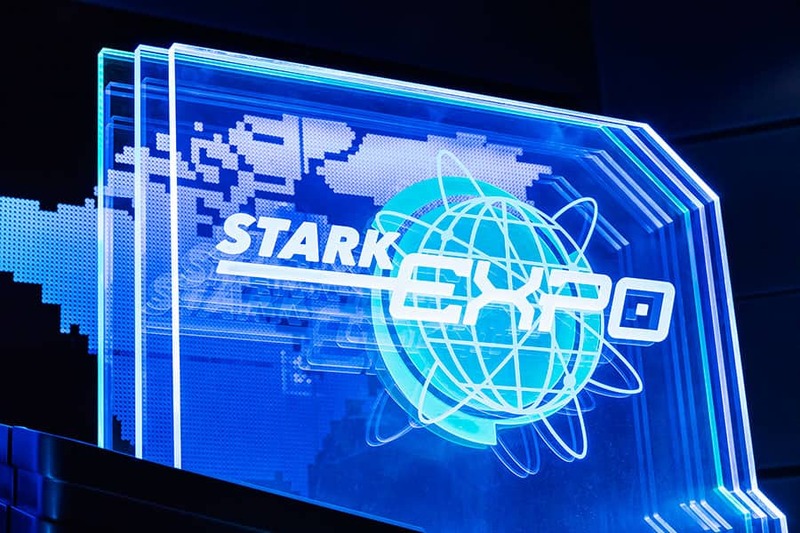 Step outside and you’ll find the Expo Shop with hundreds of Iron Man and Marvel-themed merchandise items and memorabilia in reach, plus the chance to try on Iron Man’s own suit of armor in the interactive game called Become Iron Man at The Stark Expo. If you’re visiting the park, you might even get a glimpse of Iron Man himself. 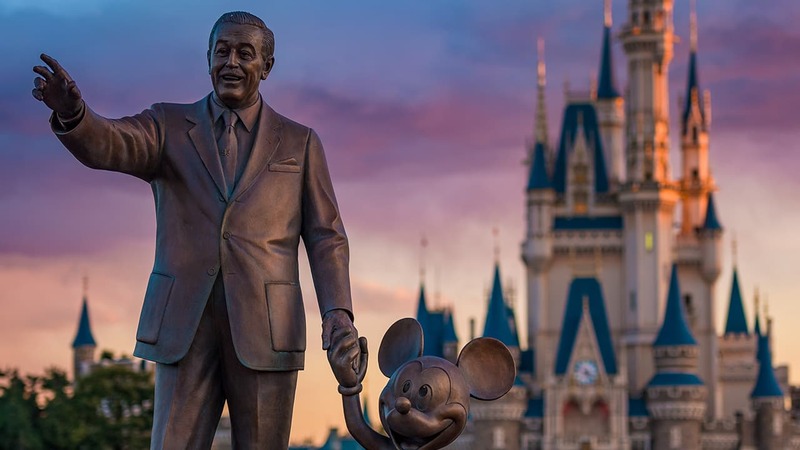 Keep watching the Disney Parks Blog for future updates from Hong Kong Disneyland. This is very exciting news. The “Advanced Technology Leisure Application Simulator” ride systems were groundbreaking when Disney introduced them to the world with Star Tours at Disneyland in 1987. The 2012 updates to Star Tours were truly superb. I’m looking forward to finding out what experiences the next generation of the ATLAS simulator has in store for Disney guests.